Branch makes it easy for anyone to access credit in Kenya and Tanzania, anytime, anywhere. 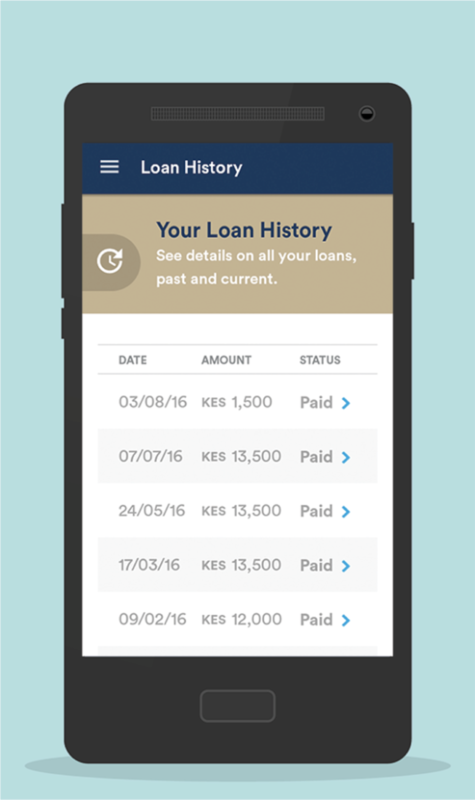 Once a user completes her application, she can receive a loan in seconds straight to her mobile money account. It’s fast, convenient and reliable. When people in these countries hear about Branch, their first thought is, "This has to be a scam, it's too good to be true," says Matt Rolandson of the design firm, Ammunition. The chat interface allows Branch users, skeptical of a service the likes of which we take for granted, to talk to a human and assure themselves it is real. Branch CEO-Matt Flannery says that they often get incredulous new users asking them to "prove" Branch is real. Chatting to a human helps them do that. "Chat's the real secret to our success," says Flannery. Branch simple to work. 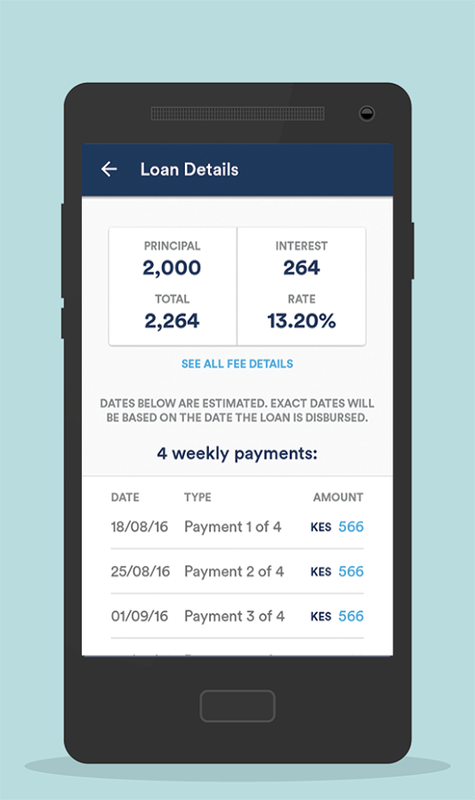 Customers download the Branch App, and then provide their personal details to sign up. They then invite friends to join so they form a network of trusted friends within Branch. The network increases one’s ability to access quick, fast loans. 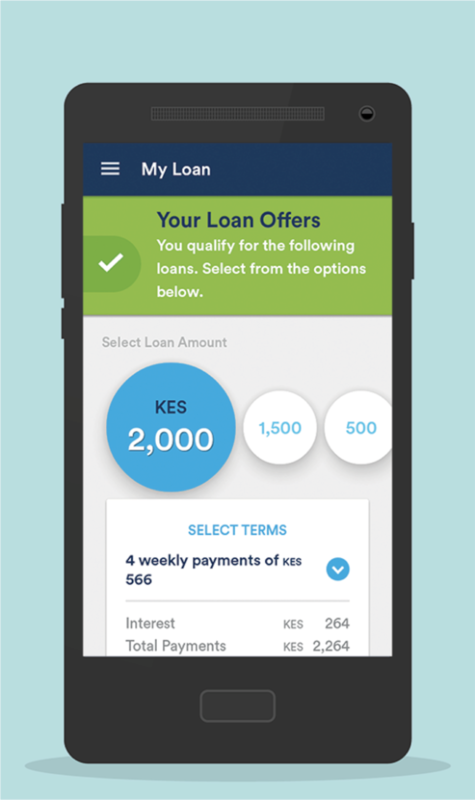 Loans are sent to the recipient's M-PESA account within 24 hours after approval. Once a borrower pays back the principle plus the fees, they can start to become eligible for larger, cheaper loans into future. Users can clearly tell that the transaction has been completed successfully, along with third-party confirmation numbers. Users have the ability to chat directly with real humans. Smart design of the product gives rewards to clients for good payment behavior. Clients can access higher loan amounts over time. The Branch app prioritizes referrals on the home page. Users know right away that if they tell their friends and family about the product, they will be rewarded. In low-bandwidth environments, make the app small. In most countries in emerging markets, people usually pay for every megabyte they download. Design for cheap phones. Cheap Android phones are very cheap in countries like Kenya. "For our user base, Branch is probably the third app they've ever used, the first two being Whatsapp and Facebook, which usually come pre-installed on their phones," Flannery says. That’s why Branch took a step-by-step, one-action-per-screen approach to the majority of the product’s UI. Straightforward shapes and colors, varying text size: appropriate for the likely target user. By getting clients to refer product to friends and family, it is much easier to achieve organic growth. For this reason, make it extremely easy to locate how to refer others from the main menu. Design a referral program if you can create incentives for customers to share your product or service. The chat interface allows Branch users, skeptical of a service -- the likes of which we take for granted -- to talk to a human and assure themselves it is real. An immediate response is key as is the ability to chat with humans. Customers can easily access past loan history themselves from the main menu, instead of having to call or email to receive transaction information. The transaction history is not hidden or hard to find – customers can access it directly from the main menu. The most important info shown upfront, with the option to see details. 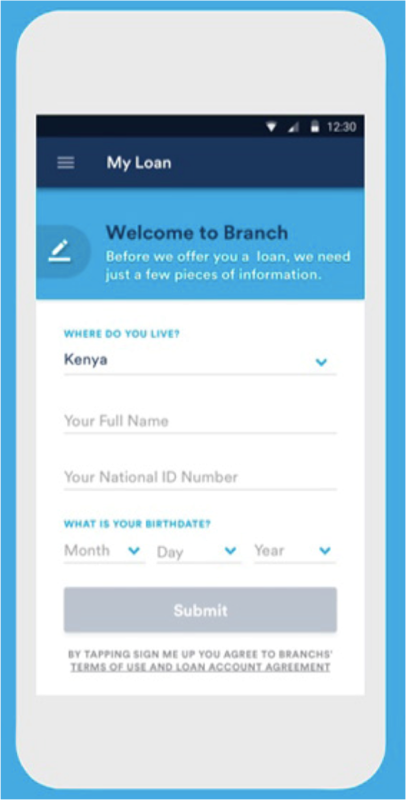 Branch’s design seems to answer the fundamental questions a customer would have about loan terms rights away. Instead of making the user go looking for information on interest, the product clearly displays the information in multiple forms. When users don’t have to work hard to find basic information, this generates trust. Interest payable clearly and prominently articulated in three different ways: interest rate, interest amount, total payment. Transparent due dates with exact amount owed and when. Customers receive reminders of when payments are due and when the payment is late. This helps customers feel they were not cheated or misinformed. The information is always timely and fair warnings are given ahead of time. The customers are aware of the consequences of late payments, through educational efforts. The app asks customers for permission to access and analyze data stored in their phones, such as how much money they spend each month on a mobile plan, or who they call most often. From this data, Branch learns and predicts who is likely to be a good borrower. But it also tells customers it will not sell such information to third parties or share it unless it serves a certain purpose like reporting to banking authorities. It’s clear to customers where they can go to find out more information on how their data will be used. What happens if the customer has questions? Branch provides world-class support, 24 hours a day. Customers can message from within the app and receive an answer in minutes.